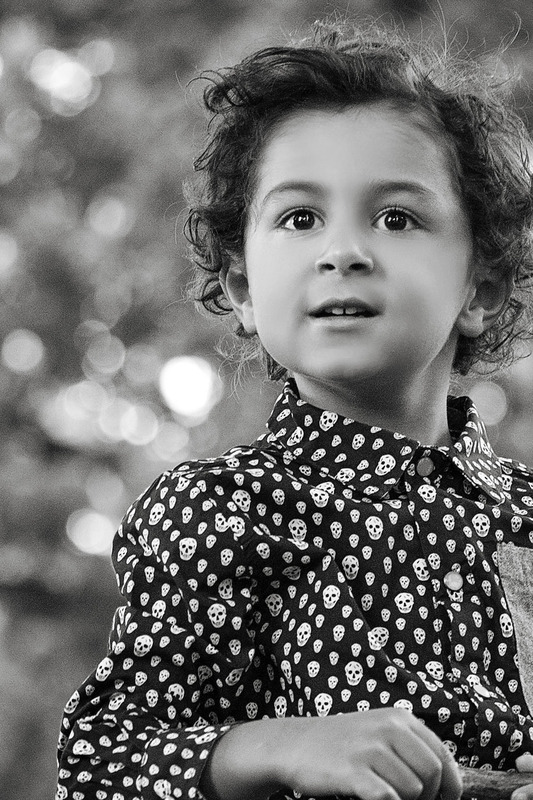 Styling the Tribe is the ultimate destination for all things boys fashion and lifestyle. 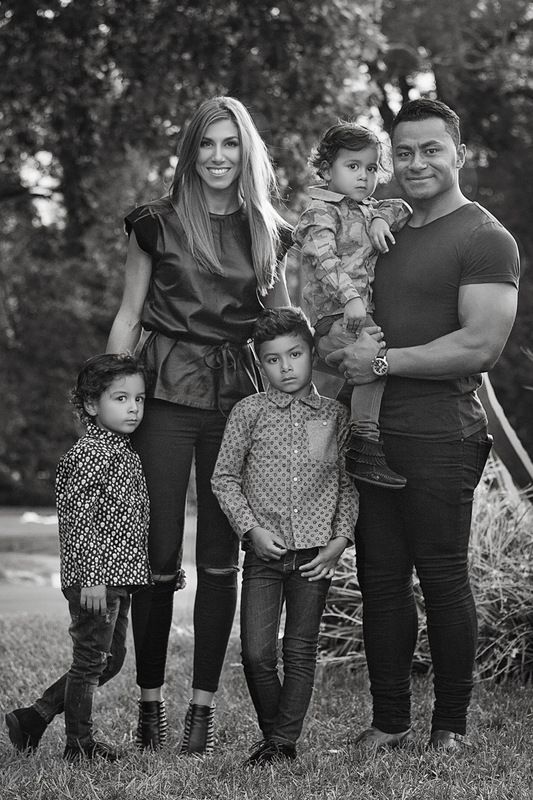 It’s the personal creation of founder Carla Rodan, who applies her strong sense of style and eye for fashion to her ‘tribe’, her four boys Tevita, Maikeli, Tomasi and Salesi – which is captured via this blog and her popular social media channels. Identifying a gap in the online landscape, Carla wanted to compile an array of visually aesthetic images showcasing fashion for young boys. Her realistic sense of style highlights both mainstream brands for everyday mums, peppered with some of her favourite luxury labels, which create a sense of aspiration. Styling the Tribe also takes a glimpse into Carla’s busy life as an MOB (mother of boys) in the world’s most livable city, Melbourne. Carla is represented by The Co Collective and has grown to become an influential and respected authority on children’s fashion.